Not all cruise lines will accept student groups at all times of the year, but the concept of both group and student cruising is becoming much more widely accepted by the cruise industry as demand increases. Cruising is fast becoming one of the most popular forms of vacation around the world, and yet groups of students looking to embark on a worldwide adventure are somewhat of a rarity on cruise ships, and there are only a handful of dedicated student group itineraries out there – a tiny amount when compared to itineraries specifically designed for children or the over 50s. The trouble is that most students fall into a very limited age group between 17 and 20; a perceived no-man’s land between the end of the teen activity groups and the start of the adult entertainments. It’s very clear that families with young children and older couples wanting to enjoy a kid-free vacation are the traditional target groups for many cruise lines, but that’s not to say that the student generation have been overlooked. Far from it, actually. 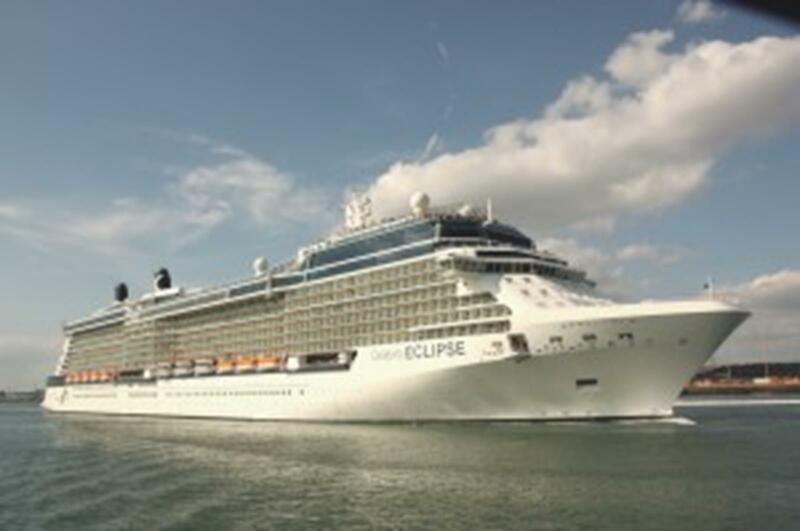 One reason why cruising is becoming increasingly commonplace is that this form of travel is becoming more accessible. Once reserved for the rich upper classes, cruises today don’t discriminate, and there are a huge number of on-board amenities that cater to all ages and tastes. In fact, with such diversity in terms of on-board and off-board activities today, Caribbean cruise packages could start to rival the likes of Palm Springs and Daytona Beach as the best Spring Break activity for groups. A common obstacle when arranging group travel is deciding upon one theme that suits everyone, and with students this is often even more of a challenge. This is where student cruising really stands out above other forms of travel. The ships themselves offer virgin cocktails in the on-board bars that range from retro neon to sophisticated glamour, and dedicated student nights for those who like to hit the dance floor. There are opportunities for relaxation, pampering, and beauty therapy, tech-filled rooms with the latest games consoles to play against others in the group, and, of course, a huge range of adrenaline-fueled activities specifically designed to strike a chord with the student generation. That’s not all. Most short itineraries ensure that the ship docks at a different port each day, which helps to keep things fresh and prevents boredom from setting in. Passengers are encouraged to explore the port towns and cities, and take part in the on-shore excursions available through the cruise line. Those sailing around the Caribbean could find themselves quad biking along the St. Kitts beachfront at Basseterre, or zip lining through the forested Valley of the Giants (although there’s also plenty for those who prefer to take a more relaxed approach towards traveling). Students taking a cruise may also encounter more than they bargained for. While a cruise is a great way to relax, unwind, have fun with friends, and forget about school or college, they may also return home with a wealth of new knowledge about the world. Cruise lines usually offer culinary and historical shore excursions that educate passengers about different cultures and beliefs, which may be of great benefit to those taking geographical or historical-based courses. Not all cruise lines will accept student groups at all times of the year, but the concept of both group and student cruising is becoming much more widely accepted by the cruise industry as demand increases. Cruise ships are doing more today than ever before to meet the requirements of all age and taste groups, and to ensure every passenger is converted to the luxurious, exciting, and entertaining world of cruising. I think I fell in love with Barcelona at first sight. The city reminds me of a favorite pair of dress shoes; stylish yet timeless, polished in some areas and worn in others, but above all, comfortable to step into. When planning a trip for student travel groups in the mid-Atlantic area, consider including some time to unwind.